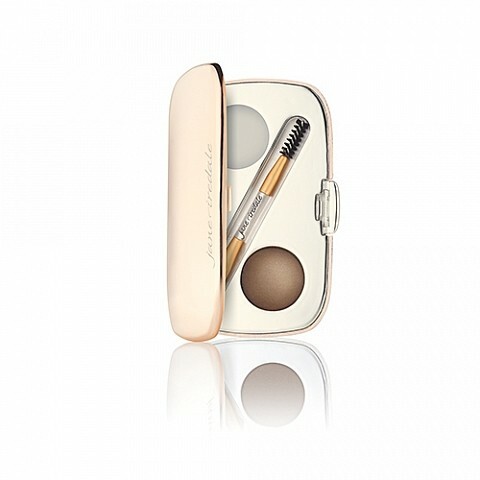 The Jane Iredale GreatShape Eyebrow Kit, now replacing the popular Bitty Brow version, is presented on a travel size magnetic compact and has everything you need to achieve a groomed and defined brow. 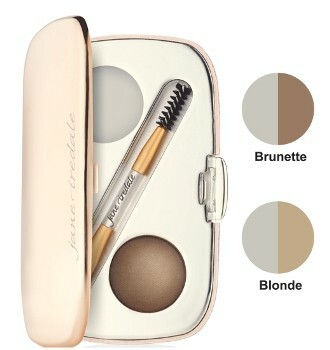 Available in Blonde or Brunette shades, this brow kit includes a conditioning wax, brow powder and application brushes This natural beauty kit is Gluten free, water resistant,adds colour and covers grey. Your brows will be left with a refined, groomed & shaped finish. Perfect for those that are not confident in creating a brow shape or have sparse brows! Ingredients: Brow Powder - Mica, Zinc Stearate, Titanium Dioxide, Dimethicone, Pinus Strobus (Pine) Bark Extract, Punica Granatum (Pomegranate) Extract. May Contain: Iron Oxides, Chromium Oxide Greens. Brow Wax - Isopropyl Jojobate, Helianthus Annuus (Sunflower) Seed Oil, Isostearyl Neopentanoate, Beeswax, Mica, Stearic Acid, Tribehenin, Titanium Dioxide. Remove Bitty Brow Kit from sleeve. Pick up the second Angled Brow Brush and place it in the powder. Lightly wiggle the brush to pick up product. NATURAL MAKEUP- The Jane Iredale brand is popular for producing high quality formulas to ensure their make up includes skin care benefits as well as making you look even more beautiful than you already are. Only natural and Botanical ingredients are used in their products making them anti-irritant to contribute to the health of your skin.. The attention to detail extends to the vitamins and anti-oxidants used which are pharmaceutically and organically certified. 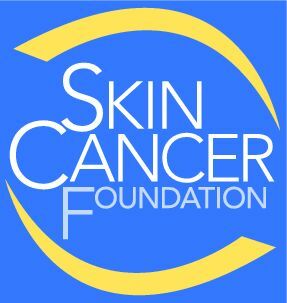 All ingredients are not tested on animals and are endorsed by Cancer institutions because of the natural and chemical free SPF content. Rest assured and buy with confidence as this beauty make up range is non-comedegenic ,allergy & clinically tested. Easy Travel Size Brow Kit- The brow kit is presented in a small magnetic compact complete with all accessories and product needed with a mirror. LOC REVIEW- As the brows are an important part of defining your whole make uplook ,this kit includes all you need to achieve a subtle or more defined look. The Brunette colour is ideal for the darker colouring. The Blonde is not too dark or light, but just right for the fair haired. Life is definitely made easy with this brow kit!